Thank you for stopping into Discover Teas! Here you will find a home for fellow enthusiasts and a safe, secure online store to order the teas that you love. It is our mission at Discover Teas to create a unique, pleasurable tea experience for each customer. We want to help the budding tea lover discover the delight of loose tea, while helping the well-seasoned aficionado discover new and exciting flavors. We do this by providing quality products along with informative resources. Most importantly we do this by caring about you, our customers. We want to create an atmosphere for our customers to feel warmly welcomed and comfortable. 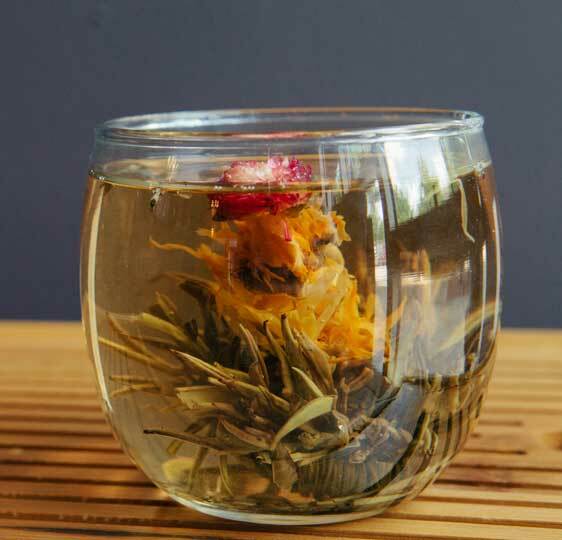 Discover Teas maintains a strict commitment to quality and affordable pricing. All of our teas are handpicked (orthodox) loose teas sourced from around the world. As choosy tea lovers ourselves, we know that not all teas are the same—freshness and quality makes all the difference! There are absolutely no artificial flavors, sweeteners, or preservatives in our teas. We take conscious steps towards ethical, fair, safe, and earth-friendly business practices and making partnerships with those who do the same. Building a reputation of quality, caring, and integrity is important to us here at Discover Teas! Through our in-person consultations (by appointment), we provide one-on-one service to help you explore and select teas specifically for your needs. You can always call us to ask for our advice or recommendations, or even to create your own custom blend. Through our strong online presence, we provide ongoing customer support. We offer a wide resource of educational information, special events, social sharing, and coming together in the interest and enjoyment of tea. This is what we value at Discover Teas—the best quality products for making a great cup of tea, customer service that treats you like you matter, and any information you need to make a quality tea purchase that thrills you! We welcome you into our community. Becoming a part of the Discover Teas community through sharing your experiences and reviews online. Subscribing to our e-newsletter for the latest updates and events.